Bibliotheca is looking for a 3D Graphic Designer. If you meet the requirements below, you will be eligible to apply via Digital Marketing Community. Optimize 2D/3D assets for mobile and VR platforms. Perform and present 3D models and scenes with lighting, UV unwrapping, texture mapping, materials and special effects. Design and implement the animations of 3D models, characters and cameras. Rendering the final 3D products using specialized software. Present 2D, 3D art and animation for real-time desktop and virtual reality applications. Support in solving 3D applications problems and various applications analysis. 3D object digitization through 3D scanning and photogrammetry. Identify and solve product problems related to art. Bachelor’s degree in fine arts, architecture engineering or any related field. Proven knowledge of site architecture, user experience and color theory for the (3D applications, web design, proper file formats, compression methods and techniques). Extensive experience in using (3Ds Max and Adobe Photoshop). Effective understanding of 3D graphics engines such as (unity and unreal engines). Proficient knowledge of photography, photogrammetry and 3D scanning. Intermediate experience working in a front-end development team coding (HTML/CSS) websites. 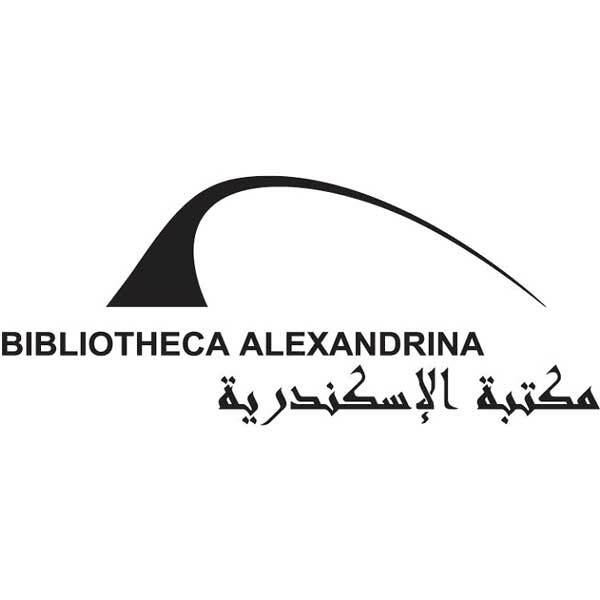 Bibliotheca is dedicated to recapture the spirit of openness and scholarship of the original Bibliotheca aims to be a center of excellence in the production and dissemination of knowledge and to be a place of dialogue, learning and understanding between cultures and peoples.